The Routledge Research in Sport Politics and Policy series aims to give shape to, and showcase, the burgeoning academic field of ‘sport politics and policy’. Highlighting the political nature of sport, the series shows how sport can illuminate our understanding of wider political themes such as, for example, issues around governance; sport, foreign policy and ‘soft power’; gender politics, or the use of sport as a development tool. 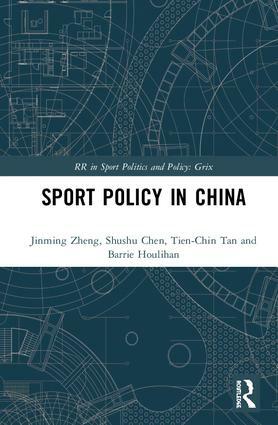 The series embraces all areas of sport politics and policy, including domestic, international and comparative studies, and includes work by world-leading and emerging scholars.